At Edgewood Park, we understand that affordability does not mean a sacrifice in comfort and amenities. Our pristine community features all of the luxuries you would expect to find in an upscale resort at a price that is perfect for families, professionals, and roommates. Whether you are looking for a place to call home that is close to both work and parks or a place that is close to Bellevue College, our community has everything you need for hours of outdoor fun and indoor comfort. Edgewood Park offers all residents access to the Parcel Pending package delivery service onsite. 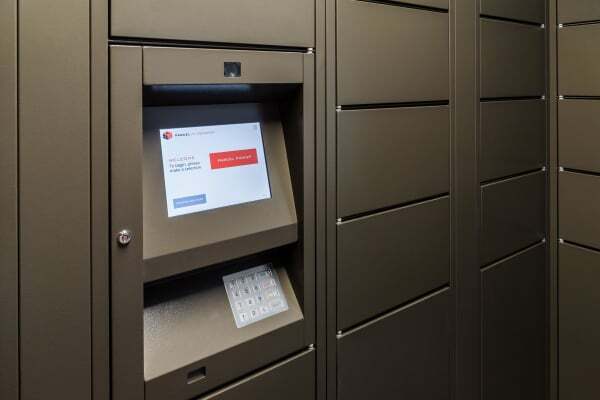 When enrolled in the service, your packages will be delivered to your secure storage locker with access codes and updates delivered directly to you by text or email. Contact our friendly leasing office today to learn more about the exciting community features at Edgewood Park.